Many things went into making iron bed frames back in the early 1800’s. 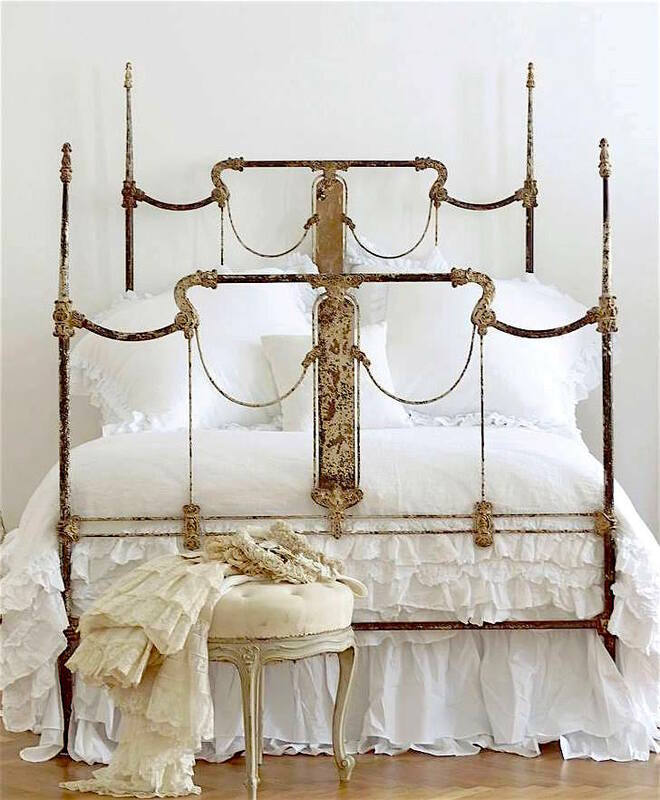 The five iron bed frame designs we have: Brass, Tops, Corners, Tubing and Castings, will help you focus in on the subtle things that make a particular design more appealing to you than other’s. There were hundreds, maybe even thousands of different designs that were being made back then. But there are similar themes that were common in their construction. Take a look.